Office design and refurbishment firms Overbury and Morgan Lovell, both part of Morgan Sindall Group, have appointed Foundation PR to create a UK-wide corporate PR strategy. The agency is tasked with establishing each brand and their position as leaders in the construction and regeneration industry, through national and trade PR campaigns. Foundation PR has been awarded an initial six-month contract after being shortlisted and participating in a three-way pitch project. Paul Kelly, head of marketing at both Overbury and Morgan Lovell, said: "Our corporate communications strategy will firmly establish a strong identity and voice for each brand. We are very much looking forward to working with the Foundation PR team as they help us to shape and implement our strategy and build a robust PR function." 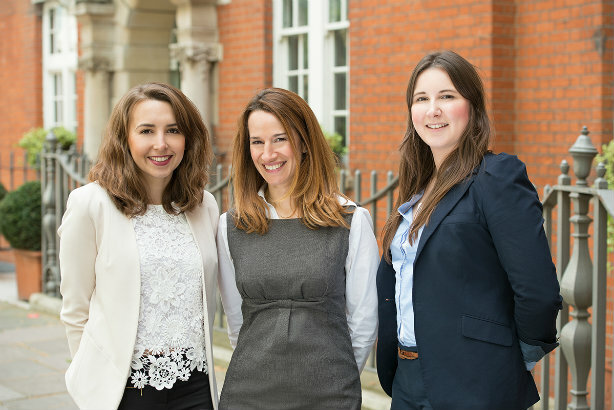 London-based Foundation PR was established in 2008, and specialises in property.